The UNC wrestling team moved up two spots to No. 12 in the newest National Wrestling Coaches Association Top 25, which was released on Tuesday. 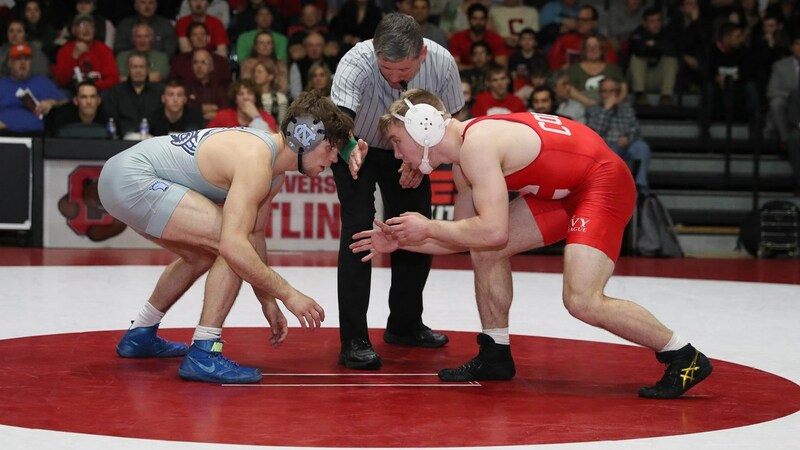 So far this season, the Tar Heels are 3-0 in duals competition and are coming off of an 11th place finish at the Cliff Keen Las Vegas Invitational–a tournament which includes many of the nation’s top teams. Next on the schedule is a critical dual meet pitting UNC against No. 11 Nebraska in Chapel Hill on Saturday, Dec. 15. For the full rankings, click here.